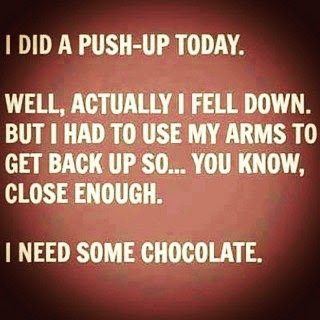 I did a push up today. Well, Actually i fell down. but i had to use my arms to get back up so.. you know, close enough. 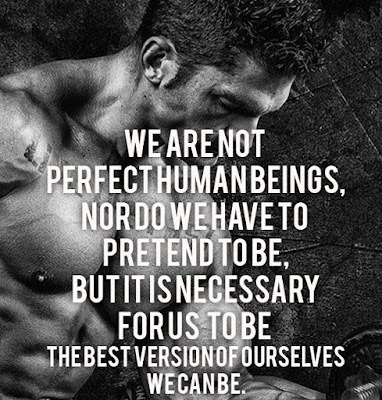 We are not perfect human beings, nor do we have to pretend to be, but it is necessary for us to be the best version of ourselves we can be. Champions are not made in gyms. 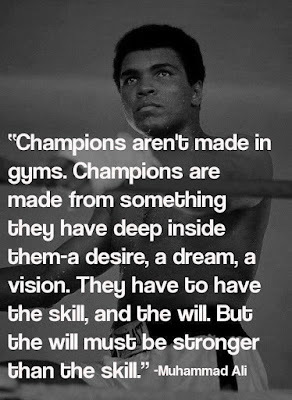 Champions are made from something they have deep inside them-a desire, a dream, a vision. They have to have the skill, and the will. But the will must be stronger than the skill. - Muhammad Ali. 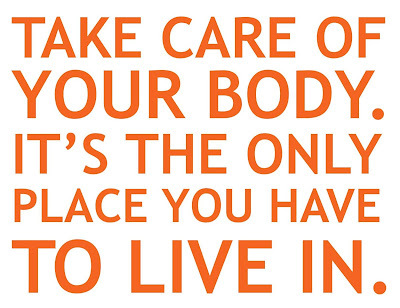 Make time for it. 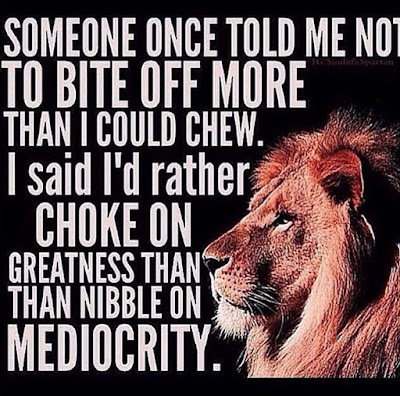 Just get it done. 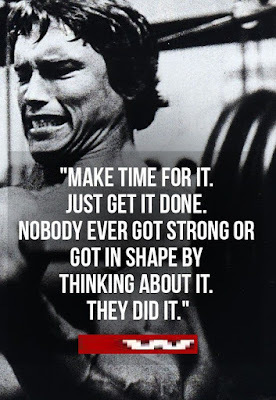 Nobody ever got strong or got in shape by thinking about it. They did it. I am no training for 5k. I am not preparing for a competition. I am not trying to set a new record. I am not trying to impress you. 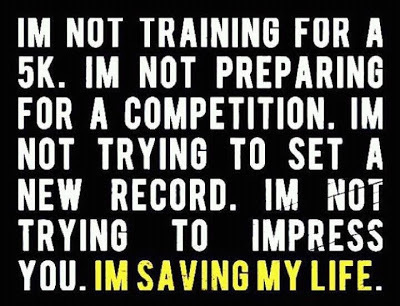 I am saving my life.